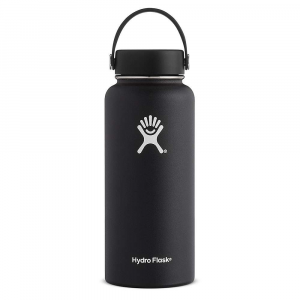 Hydro Flask produces high-quality drink-ware for outdoor and casual use. The company prides itself on creating products of medical-grade stainless steel, using colorful design, and offering a wide range of products to suit a huge range of customers. 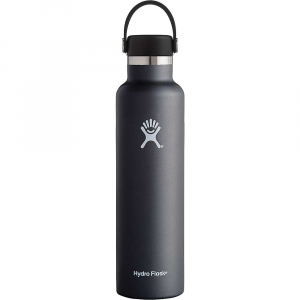 Best known for: insulated water bottles, regular water bottles, growlers, tumblers. Backpackers.com is not associated with Hydro Flask, and both their name and logo are their trademarks respectively.